The purpose of this unit is to provide for teachers' subject knowledge on the Vikings. This reflects a need for up-to-date and scholarly historical knowledge, but this also demonstrates that it is essential to see the Vikings as having diversified experiences and impacts over time in a variety of geographical contexts - European, Mediterannean and North Atlantic. 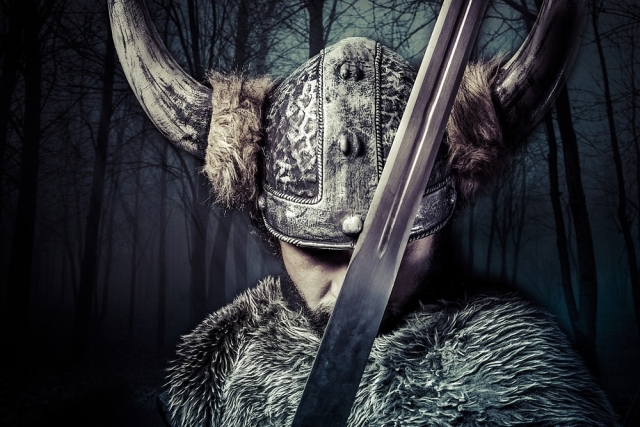 Why should we stop thinking of the Vikings as violent marauders? Did Viking Paganism influence Christianity? In what ways were Vikings political? Was the Danelaw a separate Viking State? How have the Vikings been interpreted over time?